Let’s take a brief look at some of the techniques and practices that email marketers use when preparing a newsletter. 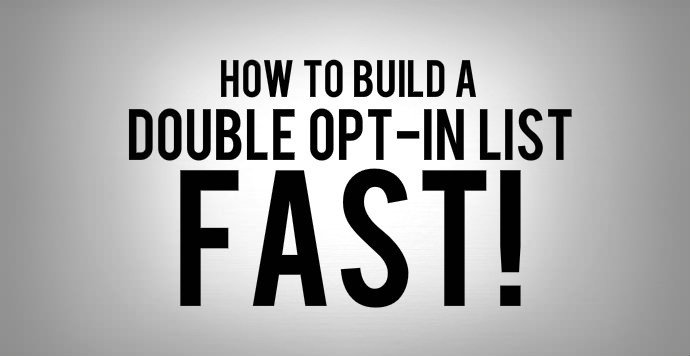 These best practices can make the difference between rapidly growing your list, increase your sales, build strong relationships with customers, lose subscribers to list attrition, irritate customers, and getting your messages blocked before it even reaches your recipients’ inboxes. For the majority of us; most emails received are junk emails. As a result, recipients have developed a routine which they follow when opening emails daily. 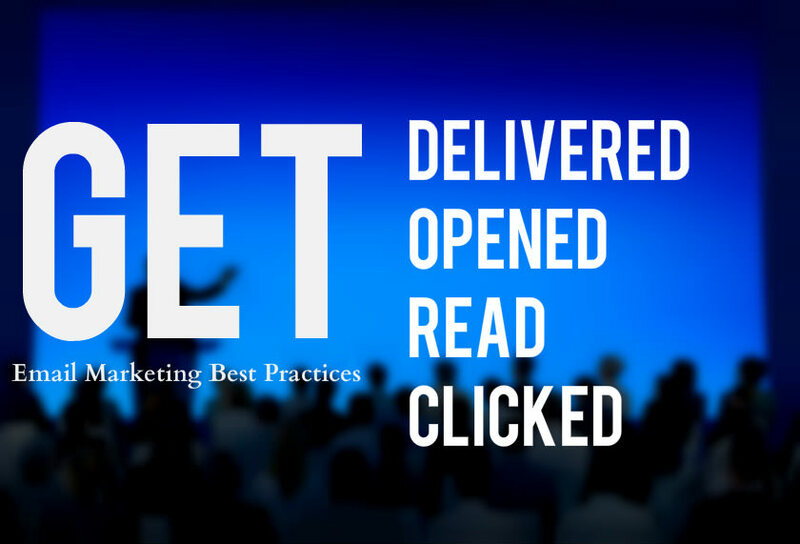 Initially, most recipients look at the subject lines to determine whether to read a message or to simply discard it prior to opening it. However, studies show that if the name and email address is not recognized by the receiver, there is a good chance your emails will be sent to “trash”. If the name and address from which the email is coming from is recognized, that would be the only time the “Subject” field would be studied to see if the email is of any interest to them. 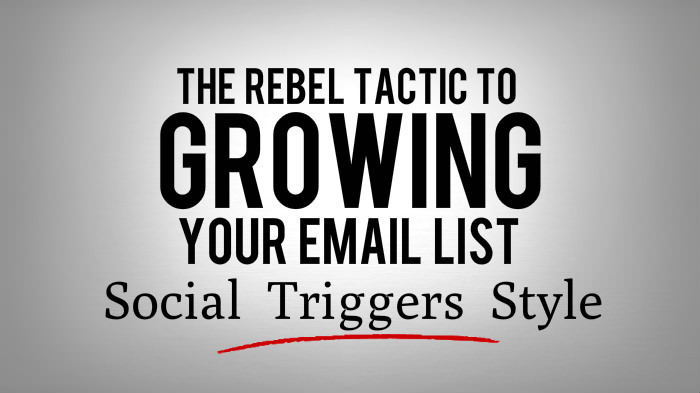 The subject line is one of the most important things you have to create when sending out newsletters. Given the process mentioned above, your subject line will determine the fate of your newsletter. This is why we recommend you carefully select your subject line at all times. Stay away from “spammy” words or over-promising subjects as these types of subjects will results in your email being blocked. Name is another important thing. Use your organization’s name or the name of a very important person from your organization. Remember to keep that name consistent. This way, recipients can recognize when your newsletter is received, as well as get a small taste as to what type of information may be featured inside your email. Below are some tips to avoid when preparing your subject line. 1. Avoid long subject lines simply because it gets cut off in most emails. When the subject line is too long, the message has a higher chance of being blocked by a content-based spam filter. It is recommended to use maximum 20 to 50 characters for your subject line. 2. Using subject lines that are "too" short will not work either. Customize your subject line based on your audience’s needs. Put yourself on their shoes and think; what kind of subject will grab their attention and encourage them to read the inside of your message? If you send messages on daily bases, this tip will be beneficial to you in the long run simply because you will earn your recipients trust by not spamming them and wasting their time. 3. Be careful when using dollar signs or other special characters that look suspicious. This may increase the chances of your email being blocked by spam filters. By following these tips on Subject Lines and Names recognition, you can maximize the chance of your message being opened by your end receivers. Basically anything that will make your recipients suspicious of what you’re trying to accomplish. In marketing, timing is everything when it comes to sending out emails. However, with email marketing, it can make the difference between emails being read and emails being trashed or blocked. Logically, every person has his/her own preferred time to deal with email. However, there are a few general rules for when it is best to send email messages to your recipients. Studies have shown that there are some specific days when emails are more likely to be opened. For example, if you’re sending emails to business recipients, it’s best to send your email Tuesday-Thursday during the early hours. Mondays are generally not the best days to send emails simply because most people are still trying to catch up on all the tasks left over from the week prior. The best days and time to send emails to anyone else is from Friday-Sunday afternoon. This is because consumers are more likely to be online over the weekend and have more free time to consider your offer. However, depending on what part of the world you are sending the emails to, you have to keep in mind the different time zones. This can influence whether or not your emails are being opened. The frequency of your messages is extremely important. If you don’t send enough messages, it is difficult for your customers to know when to buy your product or use your service. However, you have to be careful not to send too many messages daily and annoy your customers to the extent that they might unsubscribe. Depending on your newsletter, the frequency of your emails may vary. 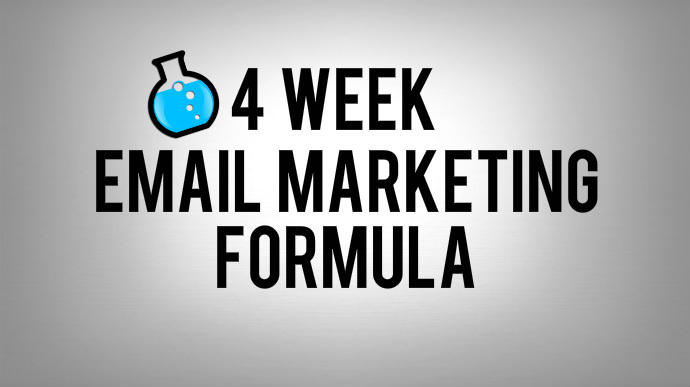 It is best to send a high quality newsletter monthly than a poor-quality newsletter weekly. It is recommended to monitor absolutely everything that is going on inside your email campaigns such as delivery rates, open rates, clicks, etc. With MyBizMailer and the advanced email marketing software we provide, you can track and see what works best for you. The more you know about what works and what doesn’t, the more you can tailor your newsletter so that you get the results you aim for. There’s no greater way to lose your customer’s trust than to spam them. By spamming your customers, you will have a great loss at the end. It is important that you understand the Anti-Spam Policy of MyBizMailer before sending out any emails.